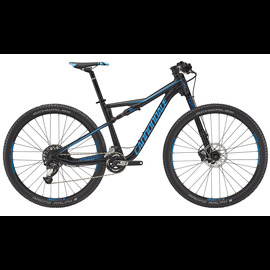 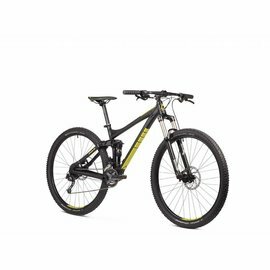 iCycle researches and rides all the latest dual suspension designs to offer you the best riding, best handling, best values in dual suspension mountain bikes. 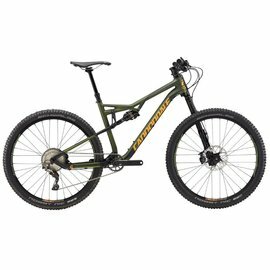 As always, built precisely, tuned, and fitted to you! 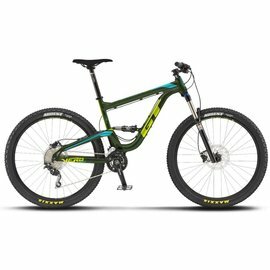 Come test ride and grab your dream machine TODAY ! 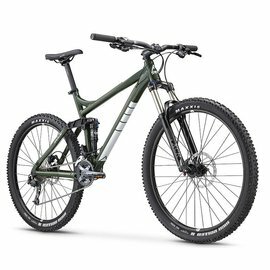 Fuji Reveal 27.5 1.3 2019 Metallic Grn 15"
Fuji Outland 29 1.3 2019 Satin Blk 17"
Fuji Reveal 27.5 1.3 2019 Metallic Grn 17"